Click for info on how to begin the process of homeschooling your children. Answers to common questions about PPEA and Homeschooling. Pinellas County home education forms and record keeping procedures. A searchable list of Pinellas County certified evaluators and testers. Information on curriculum choices and how to decide what's best for you. Great resource from Consumer Affairs to check out online education options for High School. A collection of links to help you plan your lessons. Homeschooling Children with Special Needs. Have a few spare moments? 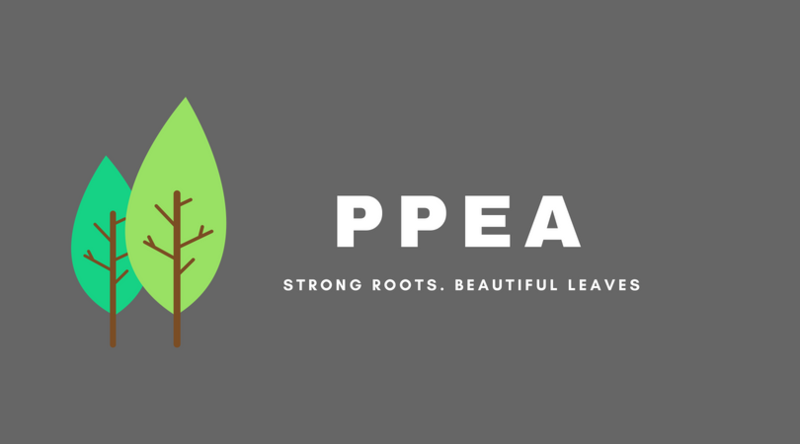 Volunteer for PPEA!